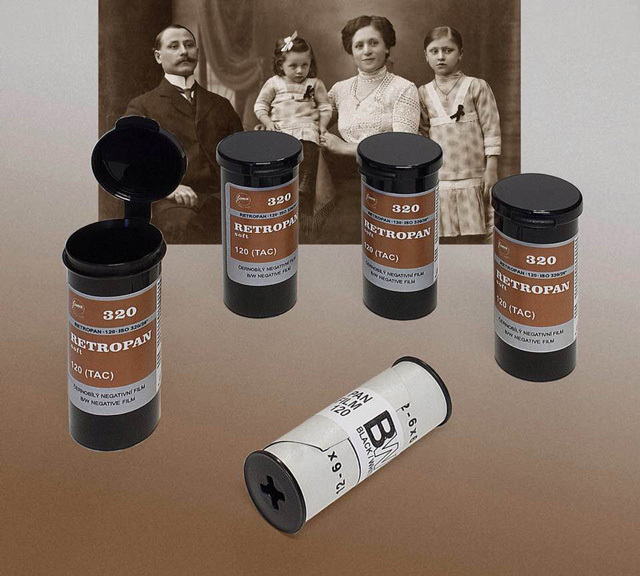 History is coming to life with this Ukrainian Svema B&W film. 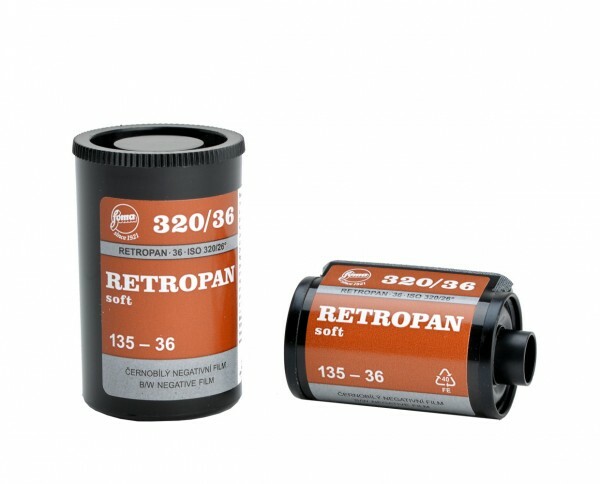 135-36 Retro iso 200 film with a lot of grain. 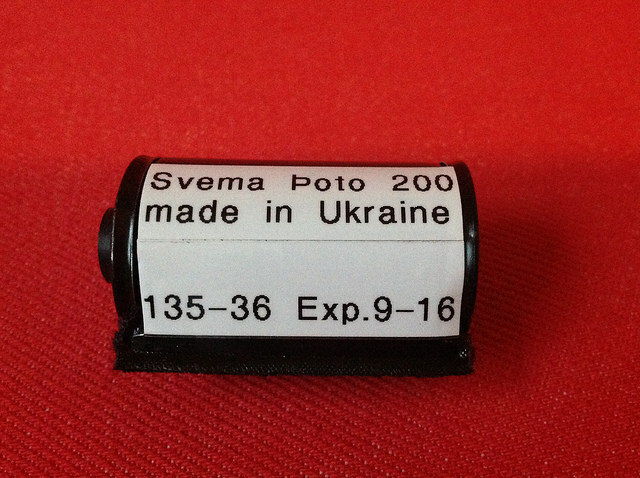 Svema was in that time era the main supplier together with OrWo (DDR) and Tasma from film in the former Sovjet Union. Diafine 2-bath 3+3 minutes (21C-28C). 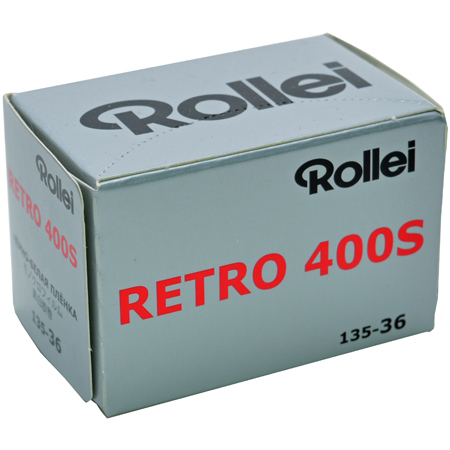 This film is coming in a re-loadable metal cassette without DX-code. New batch: Exp. date 8-2020. Limited stock.